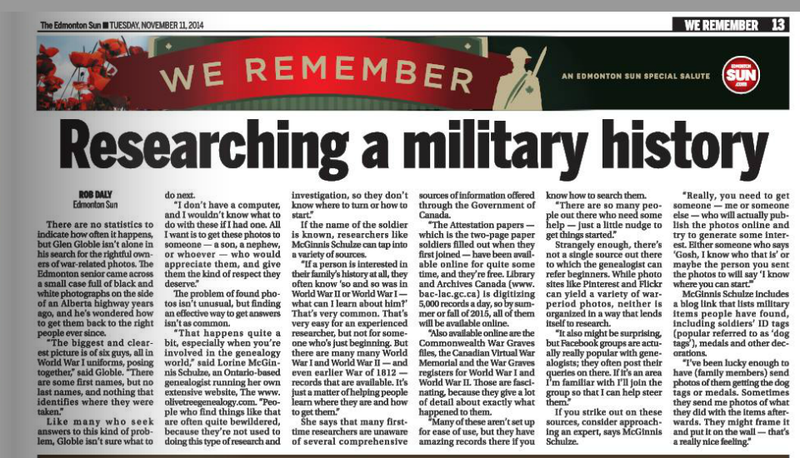 Recently I was interviewed by an Edmonton Newspaper for an article about Researching Military History. I was honoured to be consulted and pleased with the published piece. 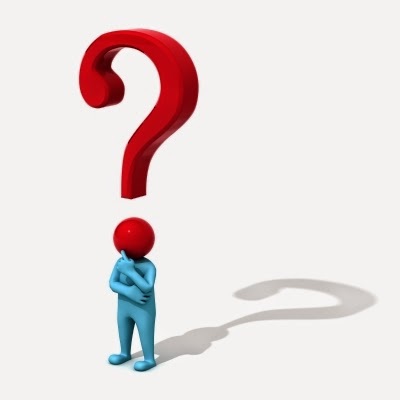 I hope I was able to provide other genealogists with ideas and suggestions they will find helpful. The Tiny Portrait by Heidi Carla is a wonderful children's book about a brother and sister who find a family treasure in their attic. Tess finds a cased portrait of a young woman with her dog, labelled "Lottie & Pearl" When the portrait begins to fade, Tess and her brother Toby decide they need to find out who Lottie was. Their first clue is the year "1890" on the photograph and then Tess finds Lottie's diary. Then Tess begins to see Lottie everywhere she goes - a shadowy figure who seems to lead the children to places they need to go to find the answers. The children embark on a journey of discovery - not only finding out who Lottie was but discovering that sometimes the greatest treasure of all is the memories the object invokes. Beautifully illustrated with sepia toned photographs done by the author's sister Karla Cinquanta, this book is an enchanting venture into the world of genealogy and early photography. 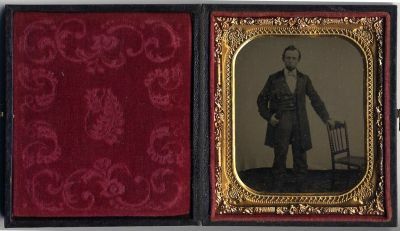 My 9 year old grandson looked through The Tiny Portrait and proclaimed it "very interesting" He liked that it was about (in his words) "Family trees" and he loved the photographs. He spent quite a bit of time poring over the illustrations and when I asked him what the appeal was, his answer was "I like the details"
This book is a delightfully creative way for genealogists to introduce children or grandchildren to the world of genealogy. The Tiny Portrait is available on Amazon. 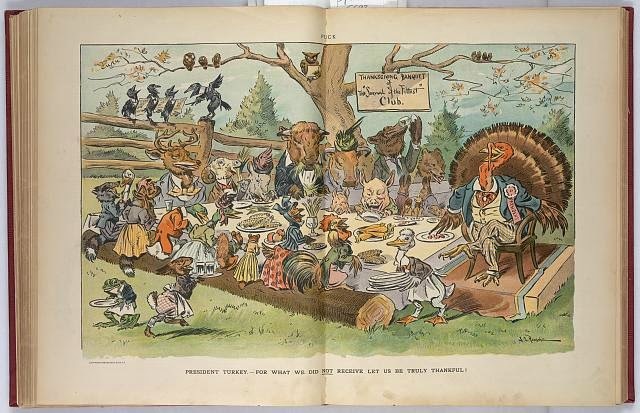 Happy Thanksgiving to all those in the United States who are celebrating this holiday today. I often wonder which of my American ancestors celebrated this special day with family. My last ancestor from USA (Levi Peer) left that country in 1801. Would he have celebrated with family? I don't know! Last night we took our grandsons out for a "Festive Holiday Meal" here in Ontario Canada. We don't celebrate Thanksgiving in November. Ours is in October but one of our chain restaurants is offering Christmas (yes, Christmas!) meals now so that is what we had. I told the boys we were celebrating American Thanksgiving one day early. Almshouse records are often overlooked in Genealogy Research but they can provide lots of great information on an ancestor. People were sent to almshouses for being poor, for not having a steady job or for other reasons. * New York Almshouse Records 1782-1813. Records contain name of ancestor, date admitted, age, where from or born, complaint [illness], discharged, died, remarks. Start with New York Almshouse 1782-1813 Surnames "A"
I found this photo post card in a store in Stirling, ON today. 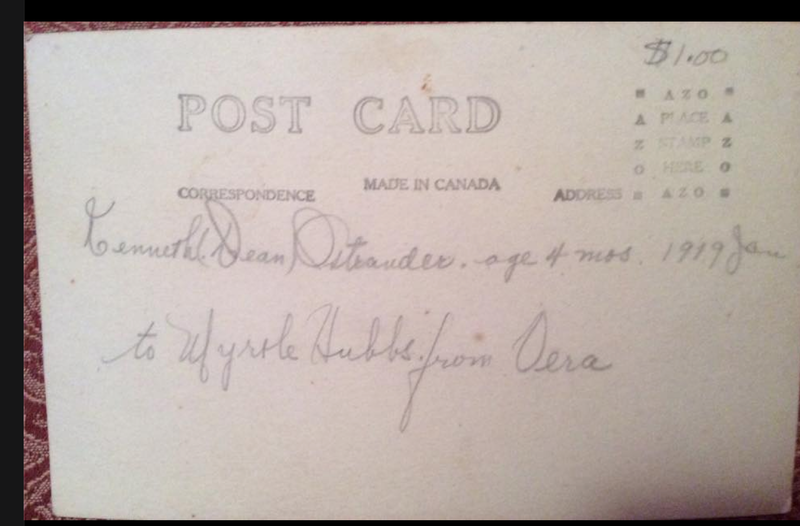 Written on the back is "Kenneth Dean Ostrander, age 4 mos, 1919 Jan. To Myrtle Hubbs from Vera" Would be great to reunite it with a family member. 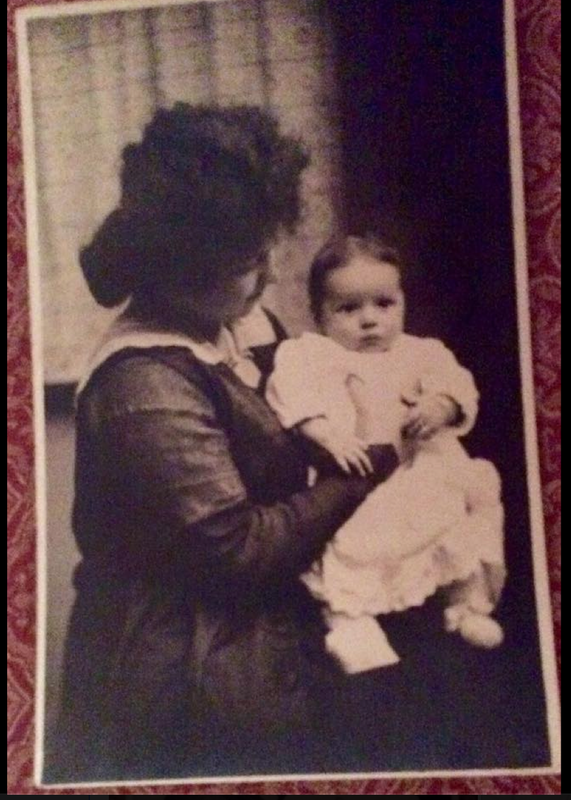 age 4 mos, 1919 Jan. The 1921 census (free on Ancestry.com ) shows a Kenneth Ostrander age 2 in Hallowell Township, Prince Edward District, son of Harold and Vera Ostrander. He has a brother Donald 8 months old. There are also dozens of records in the 1940s and 1950s for a Dean Kenneth Ostrander born ca 1919 flying for KLM Airlines as a 2nd Officer. A 2012 obituary for his brother Donald Ostrander reveals that Kenneth Dean pre-deceased him. Can any of my wonderful readers help find Kenneth Dean Ostrander's family? There are lots of nieces and nephews names in this obituary. Please leave your findings as a comment on this blog post. Let's get this lovely postcard and photo home before Christmas! 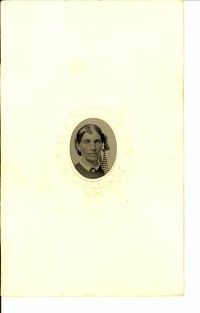 6th plate (2.5 x 3.5) tintype. I am looking for descendants of a John Orr who served in WW1 and lived in Oshawa in 1926. I have a hat badge that I recently traced to him and would give it to a descendant of his. I found it in my mothers’ garden around 1943.It is from the Canadian Highlanders Regiment. A few years ago I was curious and looked up who had lived in the house before my parents moved in. John Orr was living there in 1926. Last year I found a site with Attestation papers. I found John Orrs’ papers and he was in the Canadian Highlanders. If you could find a relative that would be great to give it to them. His mother Helen is given as his next-of-kin and he was single. I did some research and found the family in the 1881, 1891 and 1901 census for Wishaw, Cambusnethan, Lanarkshire Scotland. His father was Andrew, his mother Helen and John had many older siblings. I have not done any more research to find John Orr after his enlistment in the CEF in 1914 but he might appear in the 1921 Canadian census and on a ships passenger list arriving in Canada between 1901 and 1914. 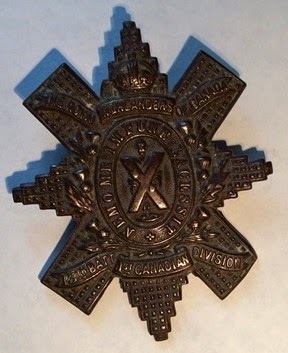 If any of my readers want to help find descendants so the cap badge could be returned to family, please leave responses as a comment on this blog. If you have information on living descendants it will not be published online but I will pass it on to Mike L.
What a terrific thing if we can send this cap badge to family! Genealogists will be disappointed to learn that Photoduplication Services provided by FamilySearch are being discontinued as of December 5, 2014. As of this date, existing orders will be completed, but new orders will not be accepted. This would be the time for someone living in the Salt Lake City area and looking to make some extra money to step in and offer to retrieve documents for a reasonable fee. I know I'd use their services. I realize films can be ordered in to a nearby Family History Center and that's great if you live near one or are physically able to get out to one. I am one of those who can't access one. Hopefully the termination of this service won't be too much of a negative impact on researchers but I for one will be sorry to see it go. Manifest Markings: What was "British Bonus Allowed" on Canadian Passenger Lists? The letter details how Sgt Anthony Frederick Johnson, a member of the Royal Canadian Air Force, went missing during an air operation in April 1943. Signed by Wing Commander D.H. Burnside, of the No. 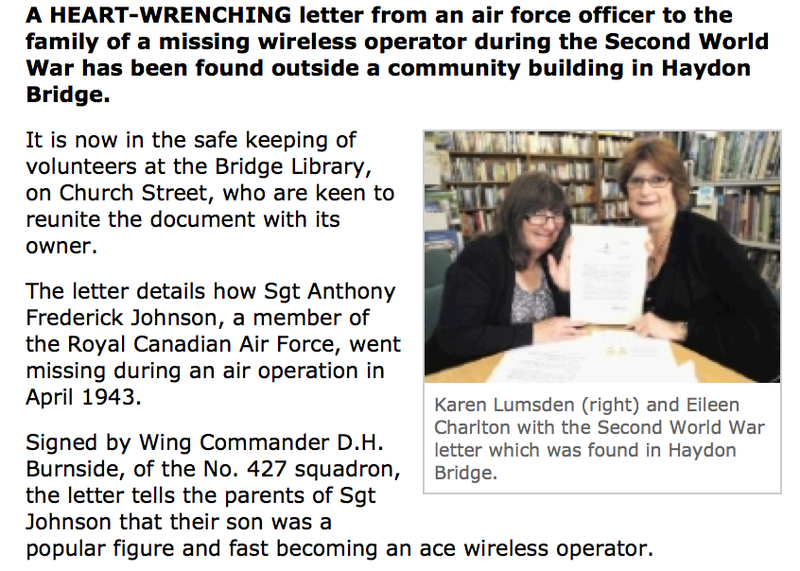 427 squadron, the letter tells the parents of Sgt Johnson that their son was a popular figure and fast becoming an ace wireless operator. The wing commander writes: “On the night of April 16, at approximately nine o’clock, Anthony and his crew took off from this aerodrome to carry out a bombing attack over enemy territory and were due to return at four o’clock in the morning. The Courant has informed both the Royal Canadian Air Force, and the Library and Archives Canada, about the letter. The Courant hope to hear from descendants or anyone who has details about Sgt Johnson. Lorine's Note: I believe this site has quite a bit of information on Sgt. Johnson but I am not a member. If any of my readers is a member it would be wonderful to know what details are found. A femur found by chance on the banks of a west Siberian river in 2008 is that of a man who died around 45,000 years ago. 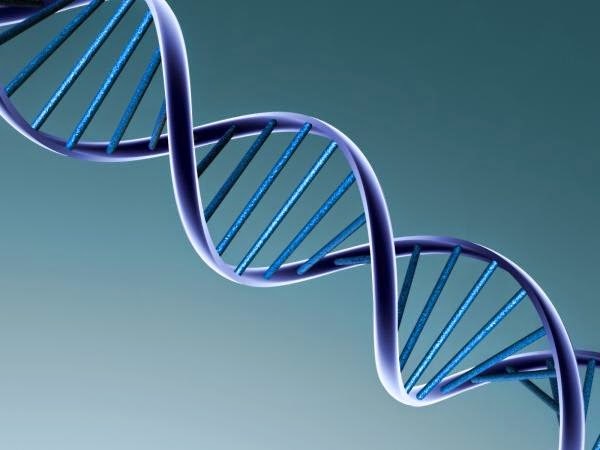 Subjected to DNA testing, the genome contains traces from Neanderthals who just recently were found to have interbred with humans before disappearing. In fact Neanderthal DNA is found in all modern humans except Africans. Up to 4% of our DNA can be Neanderthal. I've had mine tested and it is over 3%. The bone found had tiny amounts of Neanderthal DNA but it was in relatively long strips, whereas Neanderthal DNA in modern human genome has been cut up and dispersed in tiny sections as a result of generations of reproduction. This find is allowing scientists to work out a "calendar" of when Homo Sapiens headed into South Asia. The team calculates it was no more than 60,000 years ago. Recently 57 century old graves were found when a church parking lot was dug up in Toronto Ontario Canada. The church was originally built in the Village of Weston in the 1850s. The coffins and grave markers date as far back as 1866. The church is St. John the Evangelist Roman Catholic Church and so far no burial records have surfaced. 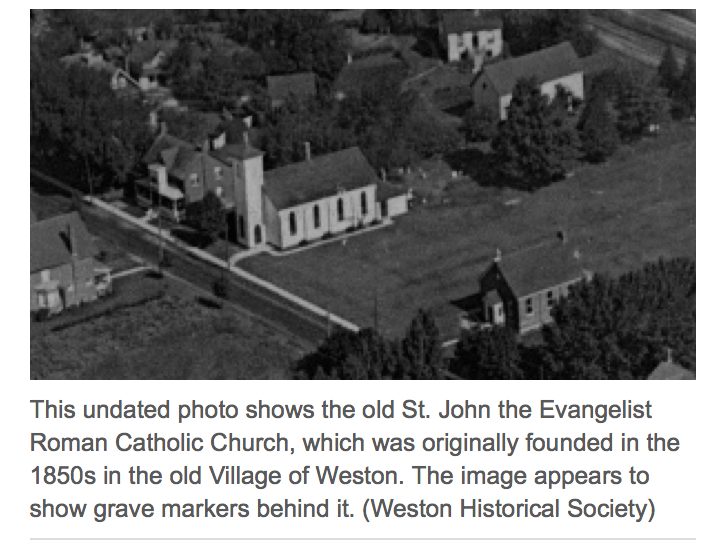 An old photo, which you can see at Dozens of old graves found under Toronto church parking lot appears to show a cemetery beside the church. That cemetery has not been visible for many years and the suspicion is that the parking lot was built over top of the graves. 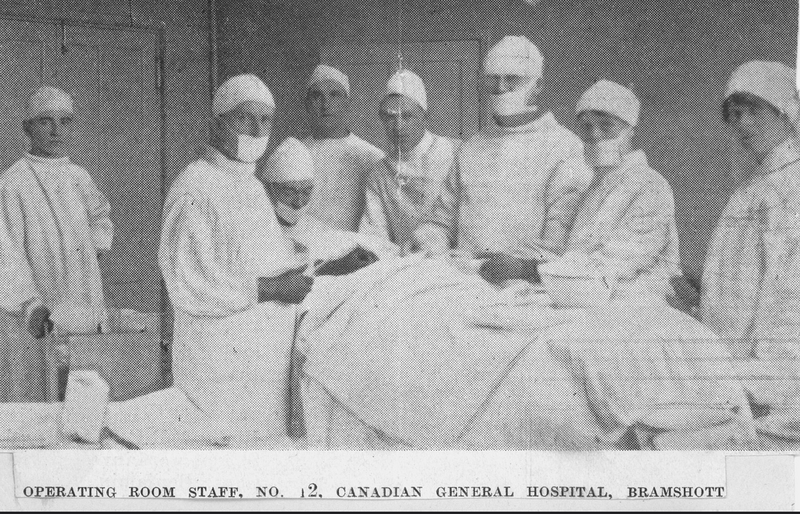 Loose newspaper clipping, titled "Operating Room Staff, No. 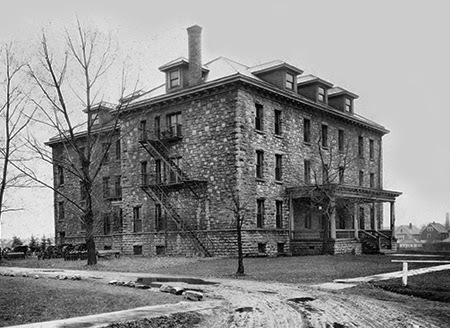 2 Canadian General Hospital, Bramshott"
I have decided to republish the first 3 pages of my article here on my Olive Tree Genealogy blog. I hope that descendants of Jan and other genealogists enjoy this story of Jan's life in New York. This is the last episode - Part 4, continuing on from Part 1, 2 and 3. As John Damon [sic] and Seytie Damon of Broockland [sic], Jan and Sophia conveyed land to Gerratt Middagh on 15 December 1693 This was a small section of a larger portion of land at the Wallabout, which, on 10 May 1695, "John Damon of Wallabout and Fitie his wife" deeded to William Huddlestone of New York. Jan and Sophia deeded all except the six acres which had previously been deeded to Gerrit Middagh in 1693. On 2 May 1696, William Huddlestone and his wife Sarah deeded John Damon [sic] the same property described above. Jan was approximately 60 years of age and it is possible he was selling land for money to support himself and Sophia. 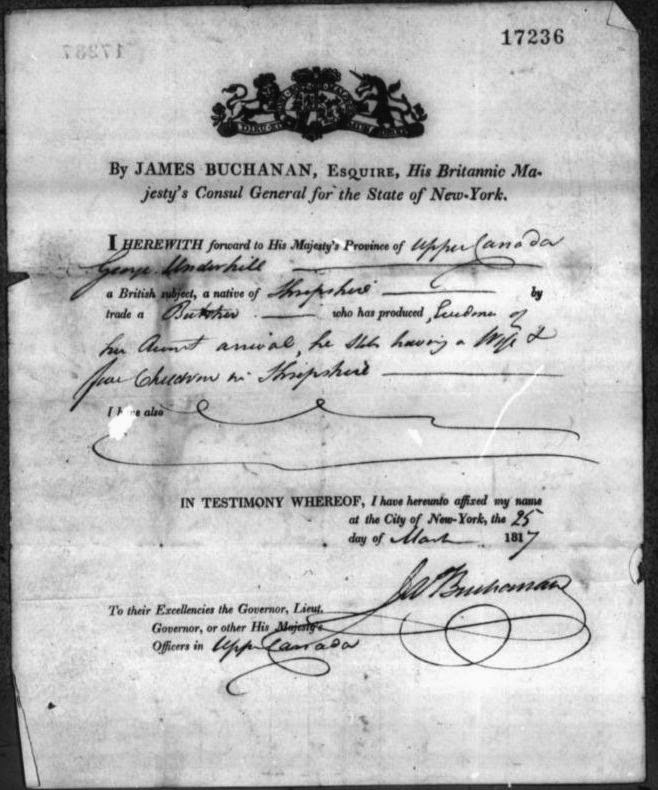 Jan Damen appears in the 1698 census for "Brookland" Kings County - with his wife, four children and one slave That the Damen family owned slaves is also indicated by the town of Flatbush census for 1698 where James Simpson, Jan's son in law, has four slaves. In this same census for the town of Bushwick, Jan's sons-in-law Michael Parmentier and Pieter Uziele appear - Michael owning two slaves and Pieter none. In 1701 Jan and Sophia stood for the last time as baptismal sponsors - at the christening of Jannetje, their granddaughter by their daughter Lysbeth Schermerhorn. Jan Damen voted at a town meeting in Flatbush, New York on 19 Jan. 1703, 1704 and again on 12 Aug. 1704. Between the summer of 1704 and the spring of 1707 Jan died - his age somewhere between 69 and 72.
 ibid: p. 69 In this deed both Jan and Sophia sign, he by mark. Witnesses were Paul Richards, Manus Burger and Peter Ziene [sic] [This is Pieter Uziele aka Ziele, who married Cornelia Janse and Fytie Damen] The deed was acknowledged before Stephanus Van Cortlandt in New York, 29 May 1695, and recorded there June 11 by William Sharpas, Clerk and Rec'd in Brooklyn, Aug 23, 1695 by Henry ffilkin, Reg. ibid: p. 93. Both signed the deed. Witnessed by Thomas Adams and Samuel Philips [Jan's son in law]. Acknowledged in New York before William Beeckman, Justice, May 2, 1696 and in Brooklyn before Henry ffilkin, May 2, 1696. Rec'd same day. LISr. Wills p.100. Deed dated Apl. [sic] 9, 1707 by Michael Parmentier of Duchess Co. and Neltye his wife. 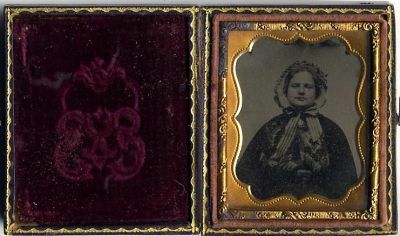 Recently Alice H. wrote to me about an antique photo album she purchased many years ago. I have a very old photo album that I purchased at an antique store many years ago & have been looking for a place to send it. if you would like to have them just send me an address & they will be yours.. I hate to see them waste away. Alice went on to add that she bought the album many years ago in Glendale Arizona but that no one in the store knew anything about where they came from originally. The photos are from Switzerland with a few from Germany and none of the individuals are identified by name. 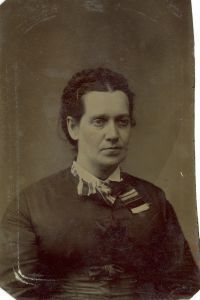 I plan to scan and publish the photos on Lost Faces in hopes someone might recognize an ancestor. 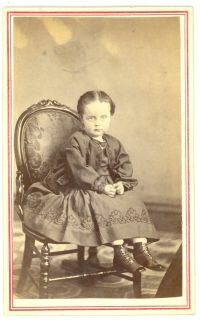 All the photos are CDVs (Cartes de Visite) and appear to be from 1860s-1880s. Here is one that really interested me. It appears to be a photo of three Chimney Sweeps. Note their ladder and brooms and traditional Chimney Sweep top hats. All of them are wearing small shovels used to rake out ashes. I do not know if these shovels on their lapels are an insignia or actual working tools. War is a horrific event. Terrible things happen and young men and women die. The following photos and links to two sites with more photos may be disturbing to some readers. But they show the reality of war. I believe we need to view these photos to remember what horrors war can bestow and to honour all soldiers for their bravery. Disarticulated of the knee joint. Cpl. David D. Cole, Co. A, 2nd New York Cavalry. 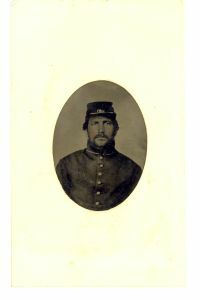 Wounded 3 April 1865 at the Battle of Amelia Courthouse. 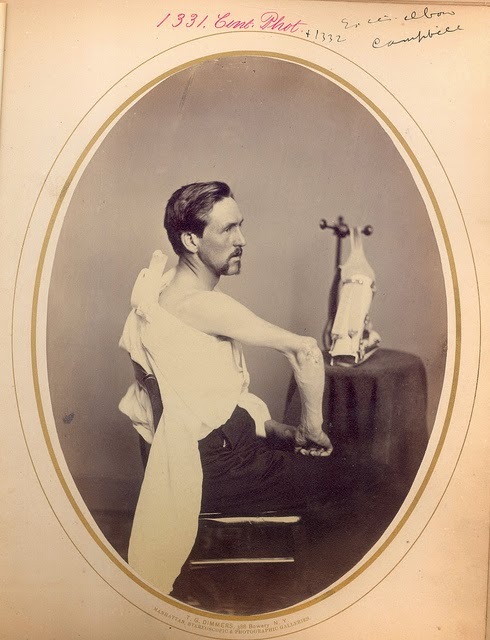 Treated by Dr. George M. McGill. 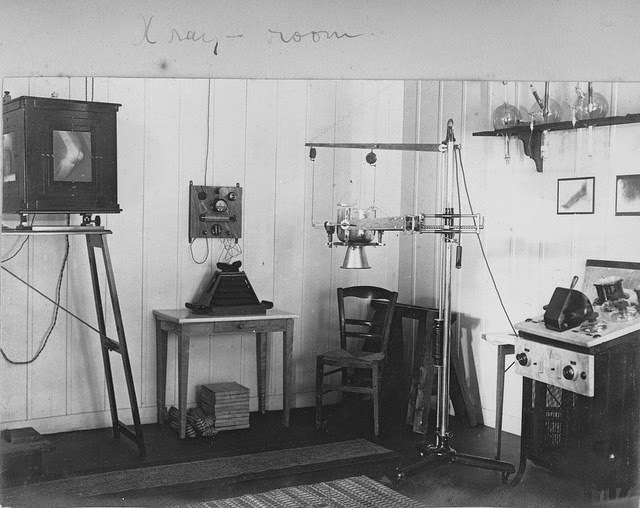 Photographed by H. Hirschinger, 388 Bowery, New York. Contributed by E.D. Hudson. What's Black and White and "RED" All Over? What's Black and White and "RED" All Over? A Newspaper! Of course you knew the answer but did you know how much fun historic newspapers are and what great stories you can find about an ancestor? Sometimes you find an obituary or a bankruptcy notice. Other times you find a lurid story of death and deceit. As genealogists we love those exciting bits of news, so much so that I often think we lose sight of the humanity attached to the story. I try hard not to forget about the sorrow, the pain and yes the joy experienced by the ancestors I read about in newspapers. But it is easy to forget they were just like us and felt the same emotions we do. 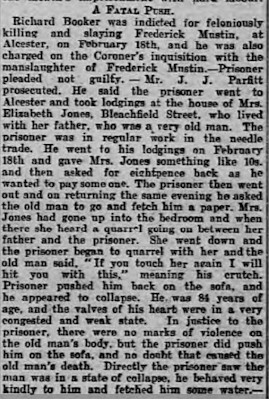 "Richard Booker was indicted for feloniously killing and slaying Frederick Mustin...."
A murder! Wow. Who doesn't want an ancestor who was murdered? Or better yet, was a murderer? As I read on, my initial reaction of excitement changed to disappointment. 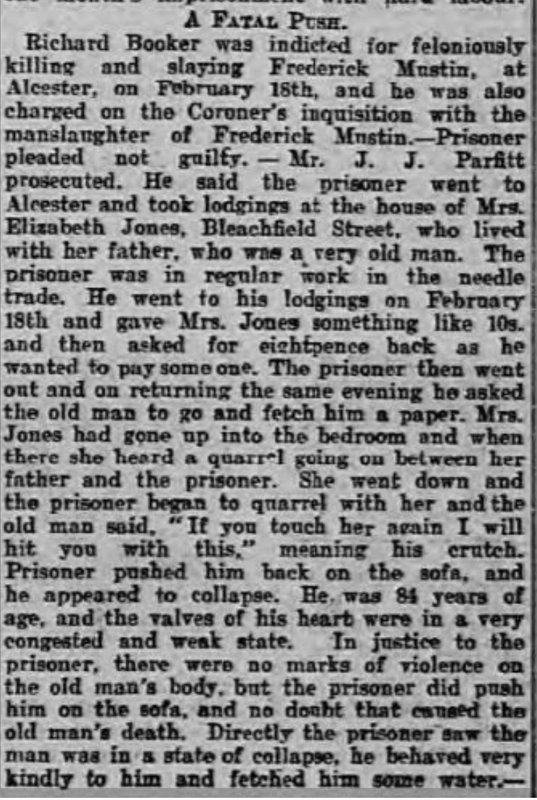 It turns out that Frederick, 84 years old, was arguing with Richard, a much younger man. When Frederick raised his crutch to threaten Richard, Richard pushed him away and Frederick fell. And that was it. 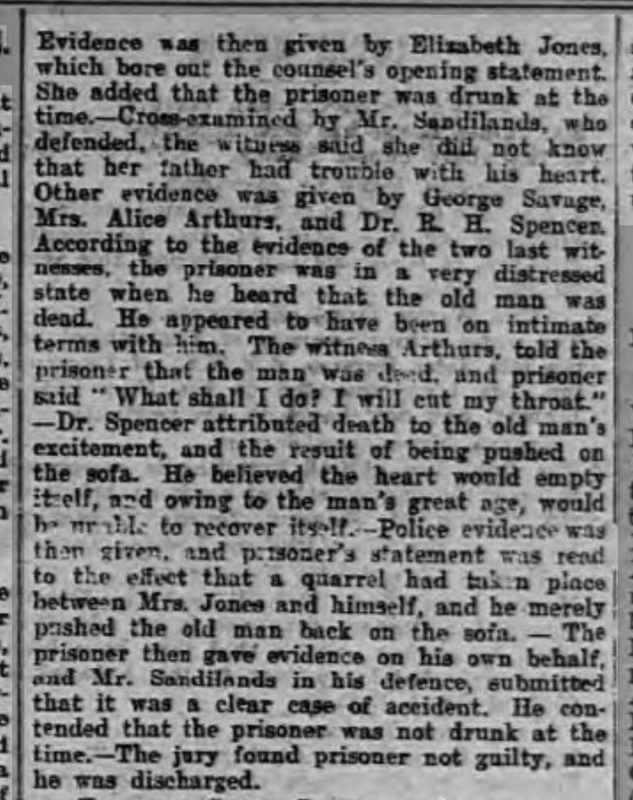 The verdict was that Frederick died of a heart attack, no doubt brought on by the excitement and commotion of the argument. After a trial Richard was found not guilty of murder or manslaughter. And thus what I hoped was a lurid story was simply a story of two men arguing and a sad accident leading to the death of one of them. 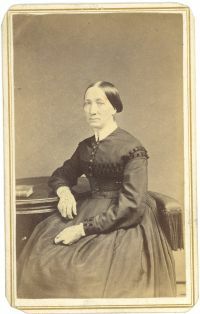 I hadn't given one thought to Frederick's daughter who was in the house at the time. What would her reaction have been to the sounds of the argument and the sight of her father lying dead on the sofa? And what about Richard Booker? How did he feel? 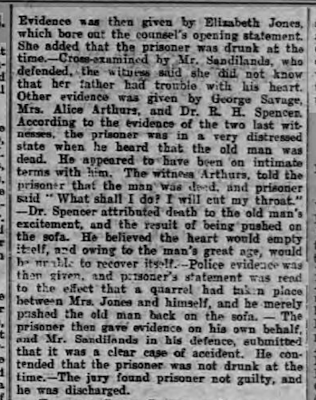 According to the newspaper story he was quite distraught over what had happened. What other family did Frederick leave behind? How were they affected by his death? These are the questions I try to ask myself when I find a newspaper story about an ancestor. It is too easy to get caught up in the "the more lurid the better!" mentality of genealogy research. I suspect that our fascination with the lurid, the dramatic and the unusual is due to the very nature of genealogy research. It's essentially a dry study - full of names and dates and a few essential facts but with no real substance. Rarely do we get a sense of the person behind the name attached to birth, marriage and death dates. Were they a good person or a nasty bit of goods? Would we like them? It's not easy to learn the character and personality of an ancestor from the ordinary events of life. So finding a newspaper article with something exciting and out of the ordinary is a way of not only putting meat on those bones but also of perking us up and bringing some excitement to what otherwise can feel at times like drudgery. 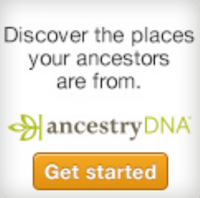 Don't get me wrong - I love researching my ancestors! I have been hooked since I was 14 years old. I love the thrill of the hunt, the excitement of the chase and the joy at finding one tiny little tidbit of information. But let's face it, it can get tedious looking at frame after frame or page after page or hunting for days, weeks, months and years for one fact. But I do think we need to remember that our ancestors lived, laughed, cried and loved just as we do. 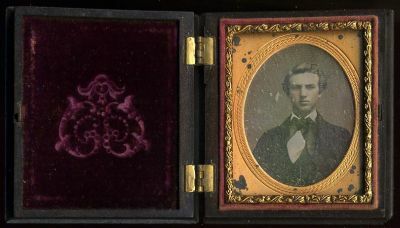 So the next time you find an exciting and dramatic event in your ancestor's life, take a minute to reflect on how it affected that person and everyone who loved them. And if you aren't subscribed to any historic Newspaper sites you might want to think about asking for a subscription to one for Christmas. You never know what you might find. 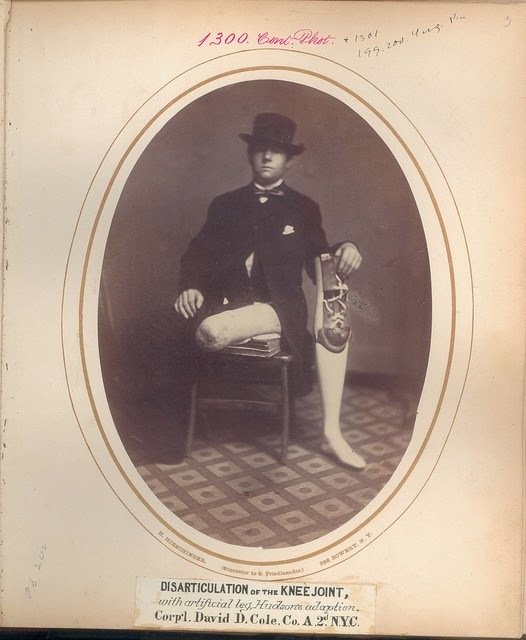 Jacob Peer, sometimes recorded as Pear, the immigrant ancestor to Ontario, was living in Newton Township. Sussex County New Jersey in 1774. 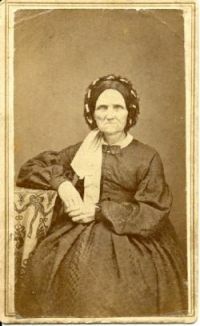 Jacob married Ann or Anna (surname not known) sometime before 1760. At least two of his children were married in Frankford Township Sussex County New Jersey in 1782 and 1787 but Jacob has not been found prior to this 1774 date. 28 April 1784: bought 96 acres of land from Phillip & Mary Riggs, Lot #1 in Newton Township Sussex Co.
14 Feb. 1794: Petition with Jacob Pear’s signature, 14 Feb 1794, to the Court of Commen Pleas from inhabitants of Sussex County recommending that six surveyors be appointed to Meet at the House of Jacob Pear in Newtown to Relay or lay a Road from the Main Road leading from Newtown to Decker town acrost by Said Pears to a certian Road leading from Thomas Armstrongs to the Bigg Spring. 3 May 1794 bought 6 acres of land from Silas & Mary Hopkins, Lot #2 in Newton Township Sussex Co. Lot #2 lays adjacent to Lot #1 and Sharps Great Tract on Pepocotting. However I can't find any couples with the surname Peer, Pier or Pear that fit the names above. I've done extensive research on this family and have written a 108 page book on Jacob & Anna (The Peer Family in North America. V1 Jacob & Anne Peer, Immigrants from New Jersey to Upper Canada in 1796. A study of the first two generations) but I have yet to solve the mystery of Jacob Peer's origins and parents.